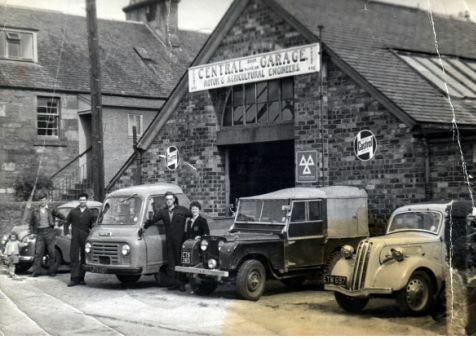 Your Local Family Garage, for over 50 years! 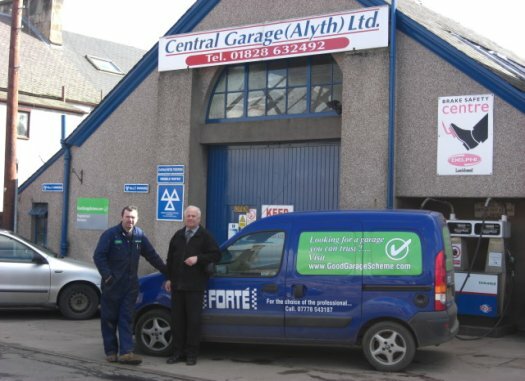 Located in Alyth about 5 miles from Blairgowrie, established in 1960 this family run business has proven over the years that we are a garage you can trust. 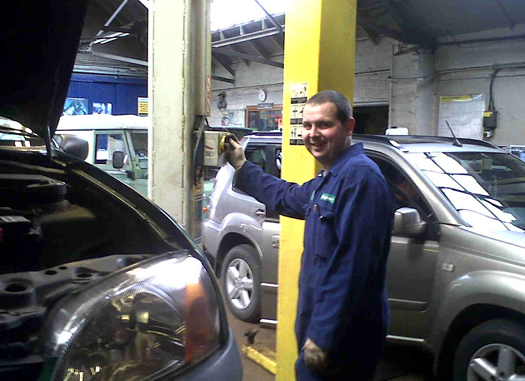 Three generations of the Buick Family have and continue to have hands on control to ensure high levels of personal service are maintained, Our staff, David, Graeme, Scott, Josh, Ian and Donna are trained to have the expertise and knowledge that will guarantee a 'first class service' - 'second to none'. 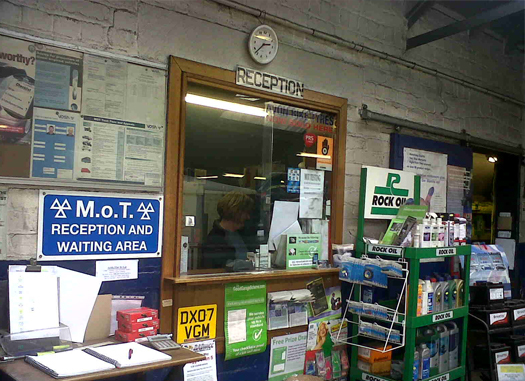 We have years of experience working on a variety of makes and models and are especially well experienced in the servicing and repair of 4 wheel drive vehicles.